Are you worried about the symptoms of poor circulation? From the best foods to eat to the right way to sit, here are some tips to get your blood pumping. Do your hands and feet often feel cold? Do you experience pain in your lower legs? Do your ankles tend to swell? If so, you may suffer from poor circulation. It’s a common problem, especially as you get older. But that doesn’t make it any less painful. Symptoms include cramping in your muscles, pins and needles, and chillblains. And it only gets worse in the winter. The good news is, there are ways you can improve your circulation. Here are some simple tips to get your blood flowing properly once again. A warm bath is a great way to relax and unwind. It could also give your circulation a much-needed boost, particularly during the colder months. When the skin is cold, the blood vessels narrow. This reduces blood flow. But when your skin is exposed to heat, blood vessels become wider and your blood flows more easily. 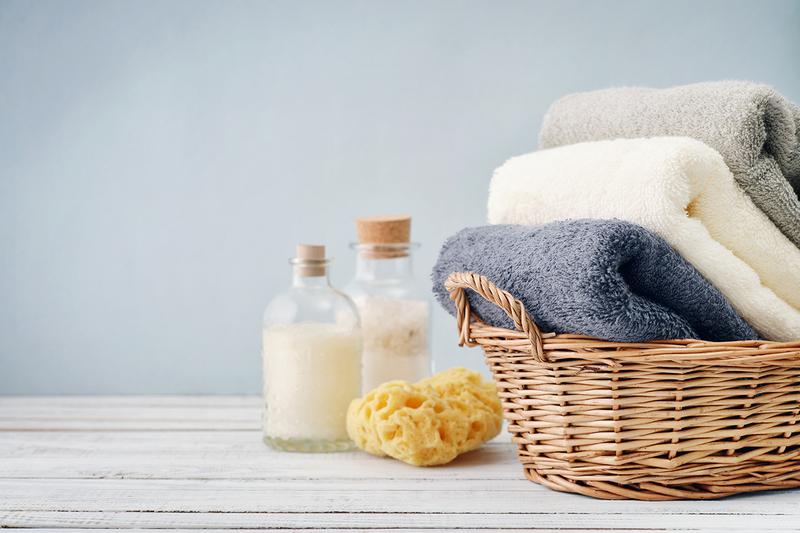 Submerging yourself in a warm bath – or drinking a mug of hot water – dilates your blood vessels, improving your circulation. Drinking hot water or tea has a similar effect. 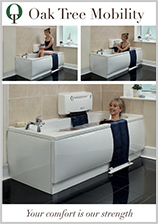 In fact, there are are whole host of benefits associated with a relaxing bath. Just make sure the water isn’t too hot – especially if you suffer from chillblains. Did you know that between 50% and 60% of your body is made up of water? Water is an important component of blood. In fact, blood is about half water. That means if you’re dehydrated, your circulation will suffer. The average adult should drink 6 to 8 glasses of liquid every day. That’s between two and two and a half pints. Low-fat milk, sugar-free drinks, and tea and coffee all count towards your fluid intake. Drinking enough fluid also helps keep your blood vessels and arteries in good overall health. We all know that diet is important, and that your body needs the correct nutrients to stay healthy. Your blood and circulatory system is no exception. So it makes sense certain foods can help improve your circulation. 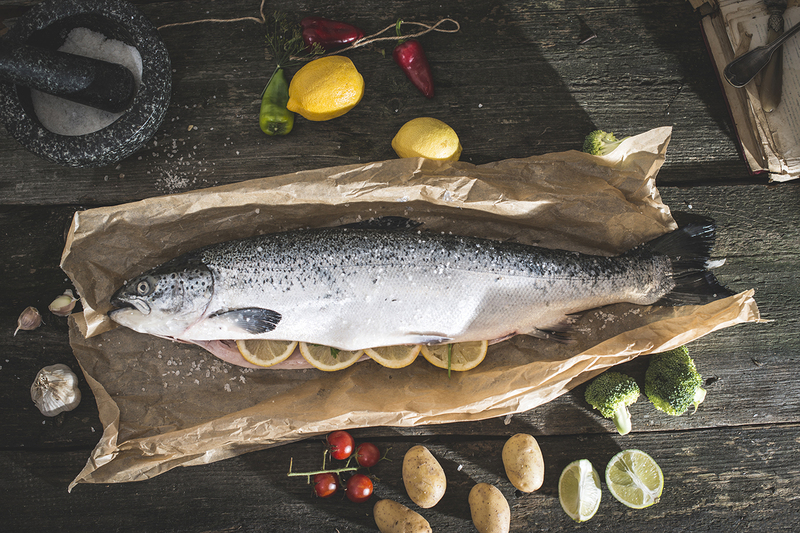 Oily fish like salmon are rich in omega-3 fatty acids. Omega-3 contains natural blood-thinning properties, which can help improve your circulation. These include: dark chocolate; oily fish like salmon, herring, and sardines; garlic; foods that are high in vitamin C like oranges and berries; and high-iron foods like spinach and broccoli. No single food will improve your circulation overnight.. But adding these foods to your diet may help. Garlic, for instance, has long been considered a blood thinner, while your body uses vitamin C to strengthen your capillary walls. Sitting down for long periods of time can reduce your blood flow and lead to poor circulation. You’ve probably heard that exercise is one of the best things you can do to improve your circulation. But that isn’t practical for everyone. Fortunately, there are ways of improving your circulation even if you have limited mobility. There are lots of exercises that you can do sitting down, like wrist and ankle circles. Simply adjusting your position once every half hour can make a big difference. There are also certain sitting positions that can encourage circulation. The best position is to sit with your legs slightly apart. Avoid crossing with your legs, as this can reduce blood flow. If you need a bit of extra help, compression socks may help. You can buy them yourself, but it’s worth being fitted by your doctor or a nurse to make sure that your socks are the correct size and will provide the right amount of compression. If you suffer from the symptoms associated with poor circulation, your doctor may have suggested that you raise your feet above the level of your hips. But propping your feet up on a table or a stool is far from ideal. The edges and corners can dig into your skin, causing bruising and spider veins. The excess pressure could even make your circulation worse. 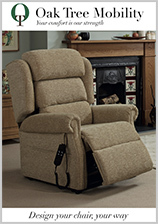 A made-to-fit rise and recline chair that has been specially designed and built for you could be just what you need. The most popular feature we offer to help improve poor circulation is our unique high leg lift motor. It gently tilts your chair back, helping you elevate your feet while keeping you in a comfortable, ninety degree sitting position. Sitting with your feet raised makes it easier for your heart to pump your blood around your body. This position helps the blood flow back from your legs and ankles to your heart, reducing swelling and pain. It also opens up your airways. If you suffer from a respiratory condition like asthma or angina, this position makes it easier for you to breathe. When you’re ready to stand up, the rise function will slowly raise you to your feet, reducing the amount of pressure placed on your joints as you move from sitting to standing. What’s more, all of our chairs are bespoke and made to your exact measurements. Unlike ‘off the peg’ chairs, your chair will support your body properly, cushioning your joints and muscles while helping you sit upright and feel supported. They’ve even received the seal of approval from an independent occupational therapist. If you often wake up with swollen feet and ankles, you may also benefit from raising your feet overnight. You’ve probably tried using pillows or cushions under your ankles to try and ease the swelling and reduce your pain. But the cushions always move and it’s impossible to really get comfortable, especially if you tend to change position overnight. That’s where an occupational-therapist-approved adjustable bed could help. 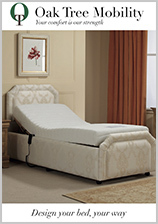 Our adjustable beds make it easy for you to elevate your feet overnight and improve your blood flow. All of our adjustable beds are built using an innovative five-point adjustable base, which allows you to customise your bed to your chosen position. With a simple controller, you can find the sleeping position that offers the right support for your body. If you experience back pain, raising your upper body can reduce the pressure on your lower back and help you get comfortable. An adjustable bed can even reduce the symptoms of COPD. Poor circulation isn’t just a minor inconvenience. If left untreated, it can lead to more serious conditions like peripheral arterial disease (PAD), heart attacks, and stroke. Don’t put it off any longer. If you’re tired of the symptoms of poor circulation and want to do something about it, call us free today on the number at the bottom of your screen.